"Regulatory compliance, ecosystem creation and return on investment are critical to success in telehealth." Despite the challenges, some technology players are developing strong vertical platforms and solutions to target the healthcare sector. 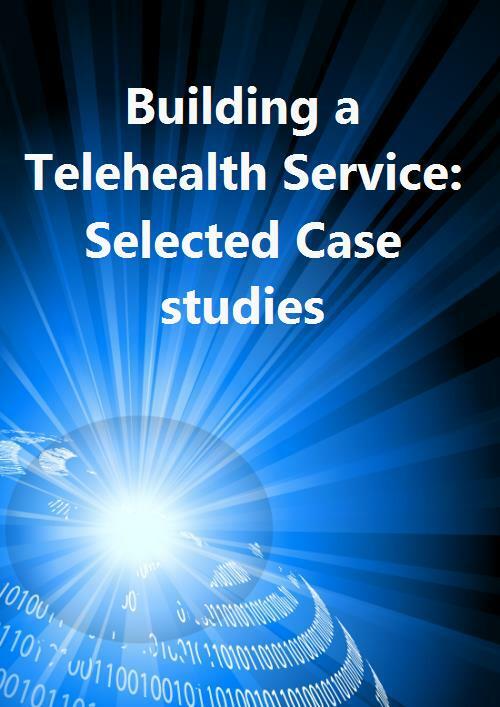 This report presents and analyses some of the different approaches taken by communication service providers and others in developing a telehealth platform. - a complement to our first healthcare report The outlook for telehealth: opportunities for CSPs.